Century 3 is committed to providing and maintaining a healthy and safe work environment for our employees, business associates, and clients. We require each of our business units to operate in a safe and accountable manner and to become a responsible member of the communities where we operate. We are committed to maintaining our excellent performance and will not be satisfied until we succeed in eliminating all unsafe conditions and behaviors arising from our activities. Complying with local government and labor practice standards. 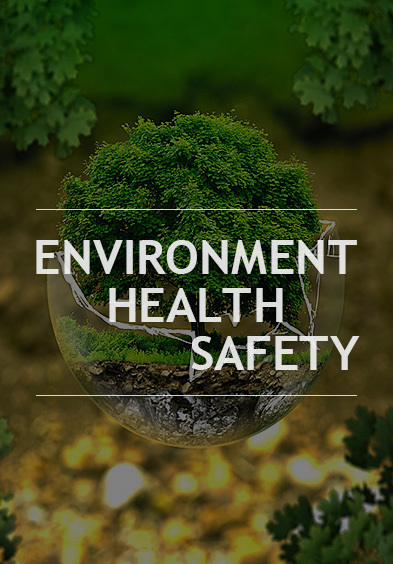 Progressively and systematically reviewing all areas of our operations to identify health and safety risks, hazards and opportunities, and ensure that appropriate measures are established and constantly developed. Communicating Century 3’s commitment to this policy to all parties involved in Century 3’s business and ensuring necessary training coverage for our staffs and contractors. Checking and motivating contractors to reach EHS excellence by establishing EHS as their highest priority and providing adequate resource for EHS work.